Luraco Technologies is a high tech company known for creating new technologies for the military, industrial, and commercial industries. Based in Texas, they have taken their knowledge and brought it to the healthcare industry with the Luraco iRobotics 6SL massage chair. The Luraco iRobotics 6SL is a cultivation of modern design, patented technologies, and high end features to bring you one of the best medical massage chairs on the market today. The massage roller has a 30” length patented design that is able to reach the top of the tailbone all the way to your upper shoulders and can accommodate people from 5’2” to 6’5”. The quad style 3D roller is able to move up and down, side to side, and even in and out. The in and out motion is what makes the roller 3 dimensional and can vary the pressure making the massage very humanistic. The Luraco iRobotics 6SL can even adjust the width of the roller to accommodate various body builds from wide to thin making this massage chair very versatile. There is even a spot massage feature that you can set that will move the rollers to a certain area to help work out specific knots in your back. When you start your massage with the touch of a button, the optical body scan will adjust the rollers to your body automatically. You can even adjust the intensity via the Panel style remote that also adjusts the airbag pressure at the same time. If you want to adjust the roller intensity independently from the airbags, make sure to check out the Bluetooth feature that we go into later. Rollers are located at the bottom of the footrest. The rollers focus on the acupoints at the bottom of your feet to provide relief. In conjunction with the airbags in the footrest, and your legs and feet will feel completely revitalized. The Luraco iRobotics 6SL massage chair has 104 airbags. That’s right… 104 airbags. This is the most airbags of any massage chair on the market today and is utilized to make sure you receive a full body massage head to toe. Airbags are used to apply a compression massage to the head, neck, arms, hands, legs, calves, and more. The Luraco iRobotics 6SL comes equipped with 6 automatic programs that give you a full body massage from head to toe. The default massage mode is Japanese and also has Health Care, Morning, Night, Swedish, Deep Tissue. 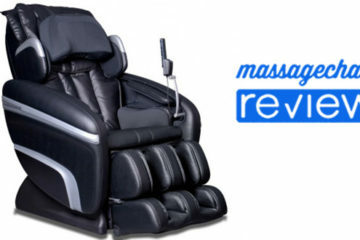 Each program utilizes the 3D roller system and all 104 airbags to provide a full and relaxing massage. You can also customize the massage with kneading and tapping and each massage session is 20 mins. If you wish to adjust the timer, check out the Bluetooth upgrade. The stretch programs pull your body to give you a full body stretch that feels great before and after a workout. 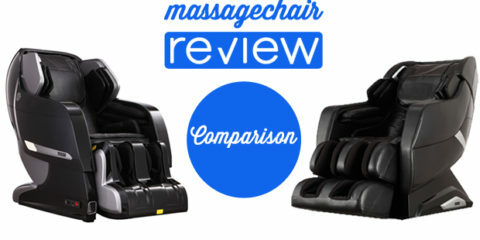 The massage intensity is adjustable with the touch of a button. You can increase and decrease the intensity depending on your needs. If you need to tone down the strength of the rollers even more, a massage pad can be put into the back rest. If you need a deep and harder massage, just leave the massage pad out. If you wish to adjust the intensity of the rollers and airbags independently, make sure to check out the optional Bluetooth dongle. Zero Gravity is a position that was heavily researched by NASA in order to relieve pressure on the spine and body during launch. 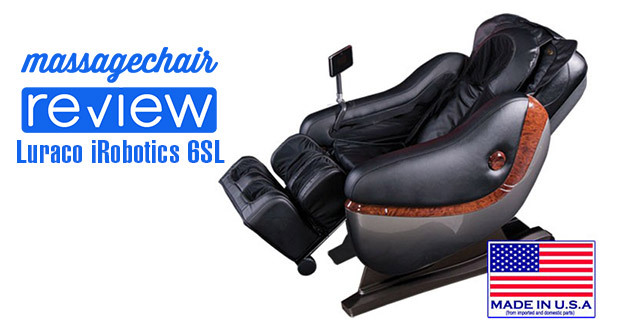 The Luraco iRobotics 6SL has a one touch Zero Gravity that will recline the back rest and raise the foot rest so that your legs are about at your heart level. It is a very relaxing feeling and with a full body massage, it is truly amazing. Zero Gravity is one of those must have features in a massage chair. First of all, the iRobotics 6SL is Made in the USA and is the ONLY massage chair on the market with this certificate from the FTC. All of the research and development, electronic hardware manufacturing, and software coding are done in house at their Texas facility along with the final assembly once the structural hardware and leather are imported. OPTIONAL UPGRADE – A Bluetooth dongle is available for purchase to control your massage chair through a free application. The application can be downloaded to a smart phone or tablet via the Google Play Store or the Apple App Store. 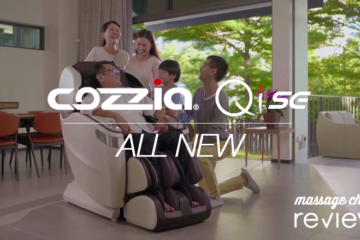 With the application, you are able to control your massage chair and you get additional abilities: Adjust time of massage from 5 min to 30 min and adjustability of the intensity of the roller and airbags independently. 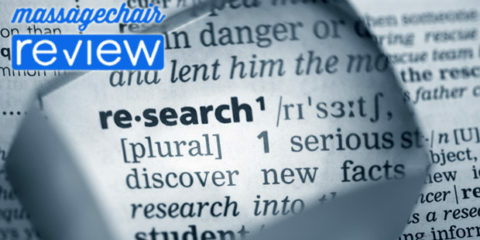 Real Genuine Leather: Luraco uses 100% genuine leather on the head, arm, and feet area. 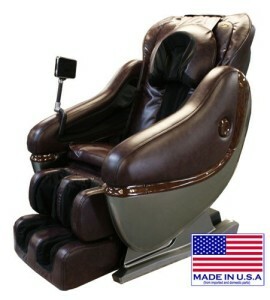 Most massage chairs on the market use synthetic leather on all surfaces as it is less expensive. 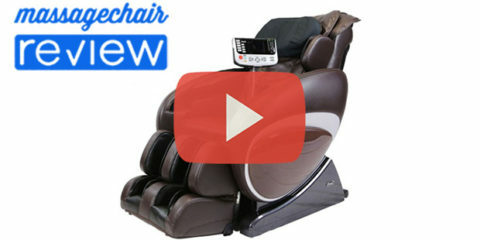 This gives the massage chair a higher end look and feel. Intelligent Self-Diagnostics: The Luraco iRobotics 6SL massage chair comes equipped with an intelligent diagnostic system to alert you of an issues that may come up. Voice Response: Human voice response in available in English, Vietnamese, Japanese, Korean, French, and Spanish which you can have set when you place your order. 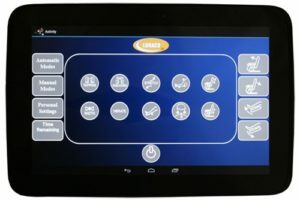 Music: Located on the remote panel is a slot to slide in an SD card to have the massage chair play your favoriteMP3 music and playlist as you relax. 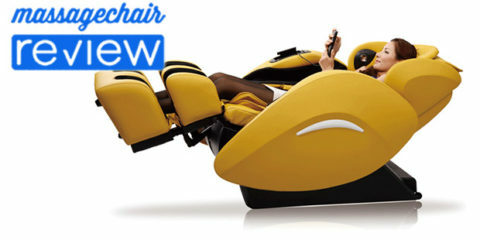 The massage chair has built in speakers that offer a very clean sound or your can hook up your own headphone. Integrated Remote: The remote is a true flat-screen with display. It actively displays the massage functions, massage roller position, selected intensity level, and shoulder adjustment position. When you turn off the massage chair, the chair will automatically return to its initial position. Vibration Mode: With the touch of a button, your massage chair will give you a soothing vibration massage. Foot Rest and Back Rest Adjustment: You can tilt the back rest back or even adjust the foot rest up with the touch of a button. The MSRP is $8,490 and you can often find it on sale for as little as $6495. We really like the Luraco iRobotics 6SL and we think it worth the price with all of the features that come standard. I would definitely upgrade and get the Bluetooth dongle as well as we found that the additional features comes in handy. 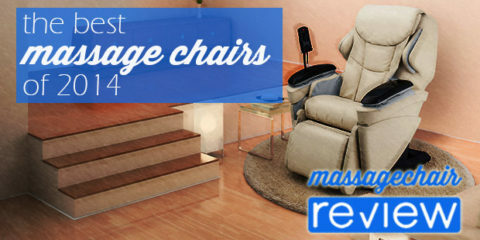 Make sure to check out our partners at Emassagechair.com for the best customer service in the industry according to Reseller Ratings and the best prices.